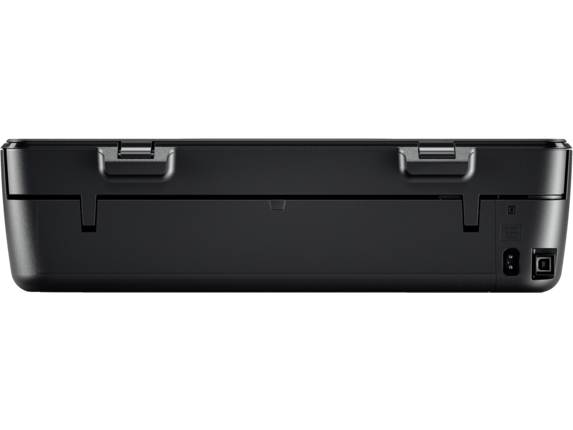 Whether it’s a selfie, shots of our latest meal, or something in between, we take more photos than ever, which means that organizing and preserving those photos has never been more important. 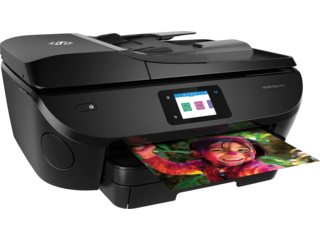 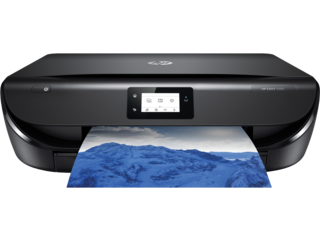 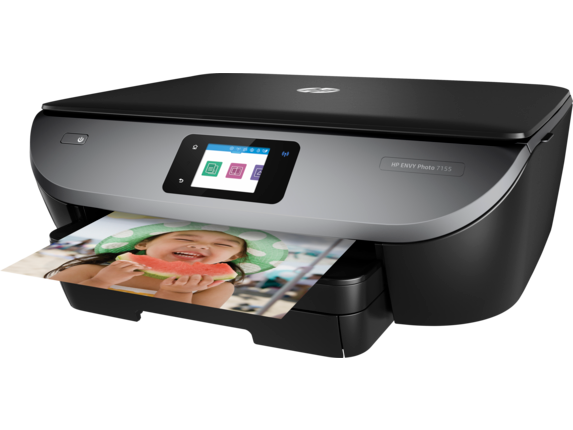 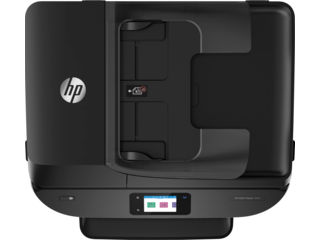 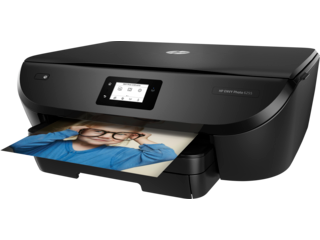 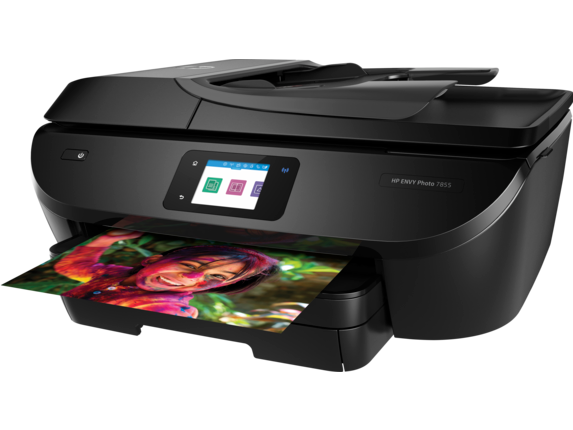 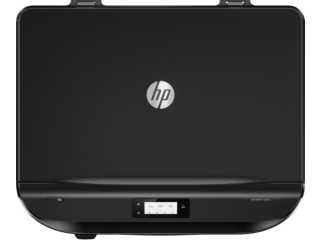 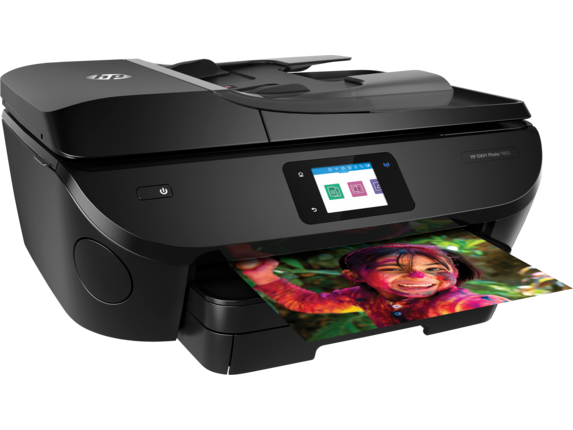 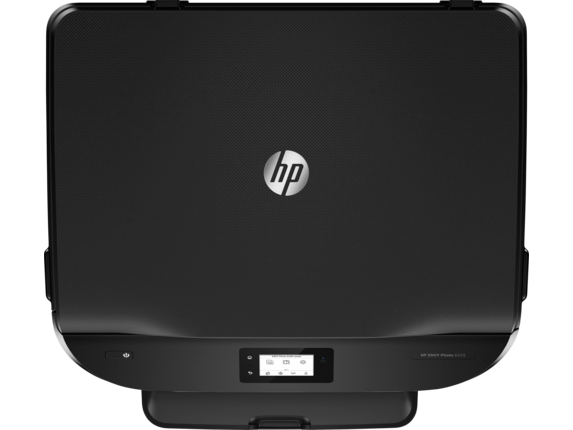 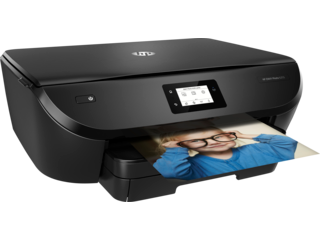 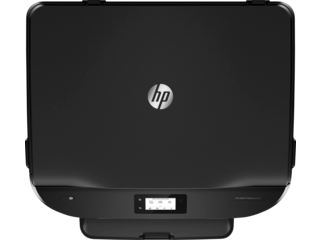 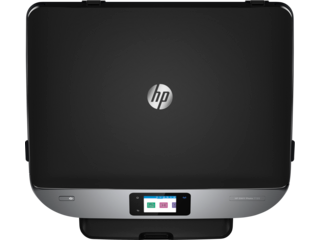 Whether you want vibrant, glossy physical prints of your digital photos, need to scan cherished old memories, or want to manage your photos between your smartphone, your computer, the web, and a printout, the HP Envy printer gives you the all-in-one functionality that you need. 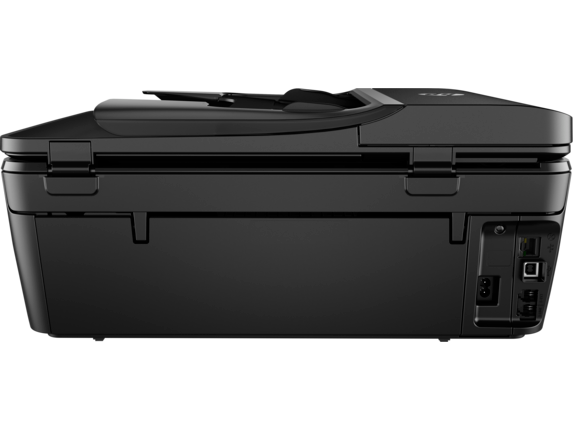 With smartphone cameras, everyone has quick access to a camera. 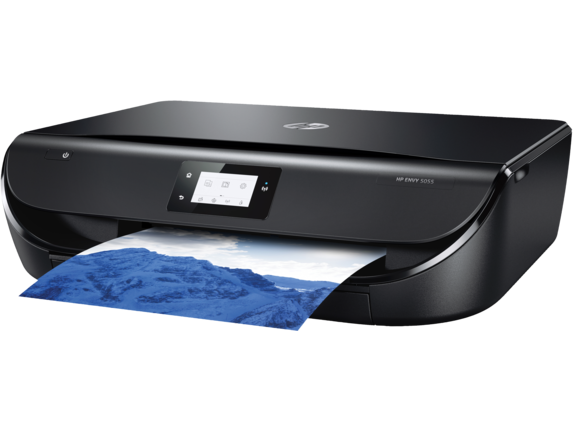 But as we all know, smartphones can break—or get replaced with the latest and greatest version. 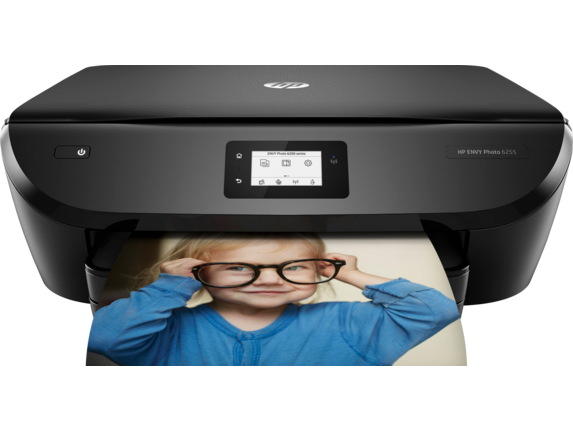 Sometimes you just need the vibrancy and presence of a high-quality physical printout, and for that, you’ll want to check out our photo printers. Accurately reproduce colors and shading that pops and shines, all with an affordable multifunction device. With an HP Envy printer, you can make this happen by printing your own quality photos from home. Anyone who has worked with a printer is familiar with the annoyance of running out of ink at a critical moment, a thorn-in-the-side annoyance followed by having to shell out big bucks for a refill. 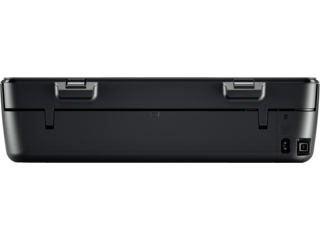 Photos don’t come from, or go to, any one particular source these days. And whether you need a photo to be printed, copied, uploaded to the web, scanned to your computer, or faxed, our series of multifunction printers is for you. 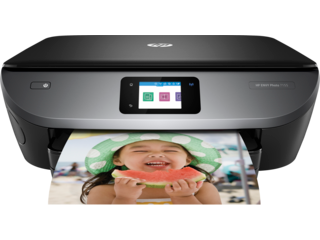 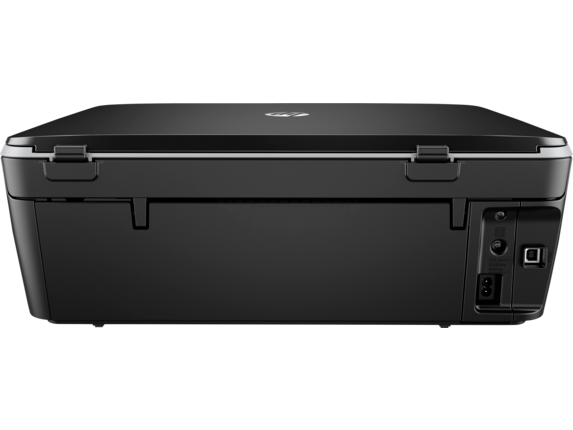 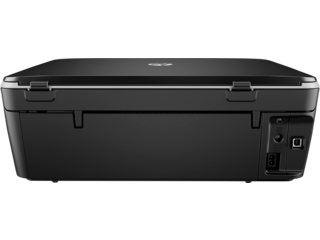 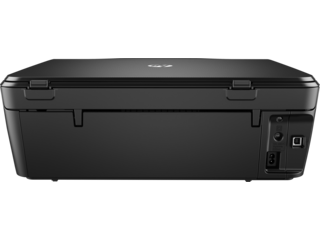 HP Envy printers can read media directly from your computer, USB drives, and SD cards, with an onboard editing screen to get things just perfect before printing or sending. 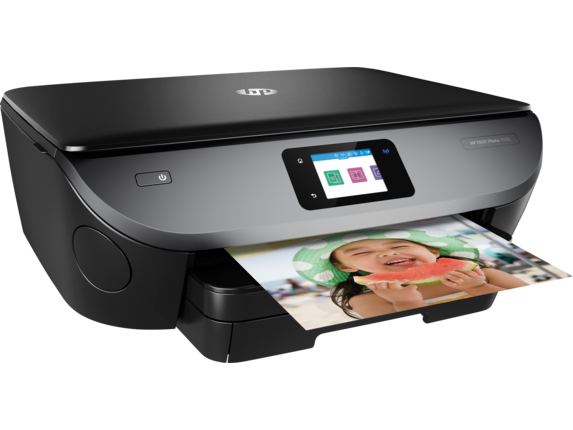 With an optional WiFi-enabled model, you can grab photos directly from your smartphone. 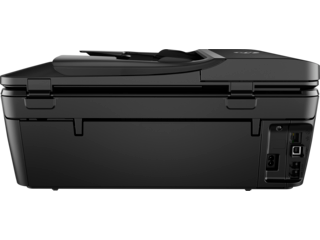 This allows you to send or scan right from the palm of your hand, no matter where you are, with access to your printer. 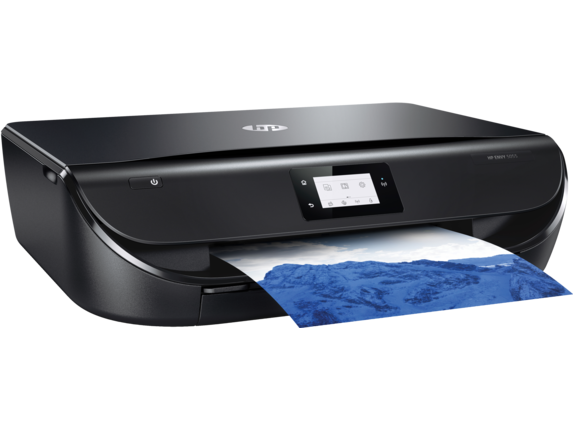 HP Envy printers can handle any related task you throw at them, whether it’s documents, web pages and designs, glossy photos, or anything else that you’d want to print. 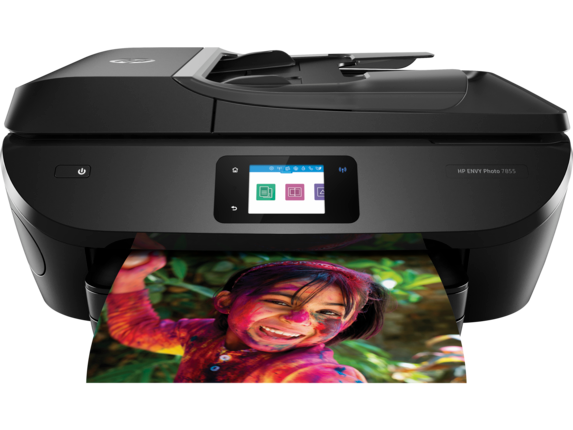 With advanced connectivity options and affordable delivery for ink cartridges, you get a printer/copier/scanner/uploader that fits conveniently in your home and your budget.